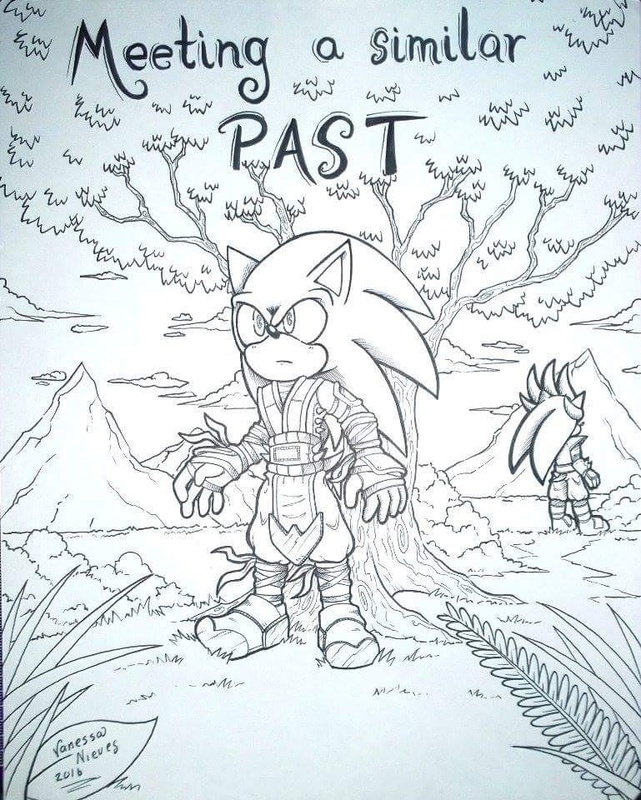 The comics have return for now we have the cover of chapter 6 but be patient they will come. Is this for real? AAAAA Yay looking forward to more of your comics. Holy Sh!t !!!! You guys are continuing this! Yeeeeaaahhhhh! Poor Silver though. I cried years ago when I found out what happened to him in the story. This comic is going to be graphic. I'm thrilled to see you're continuing! and are you going to continue ATYOS? and cant wait for more!! this is awesome i'm really excited to see more! !